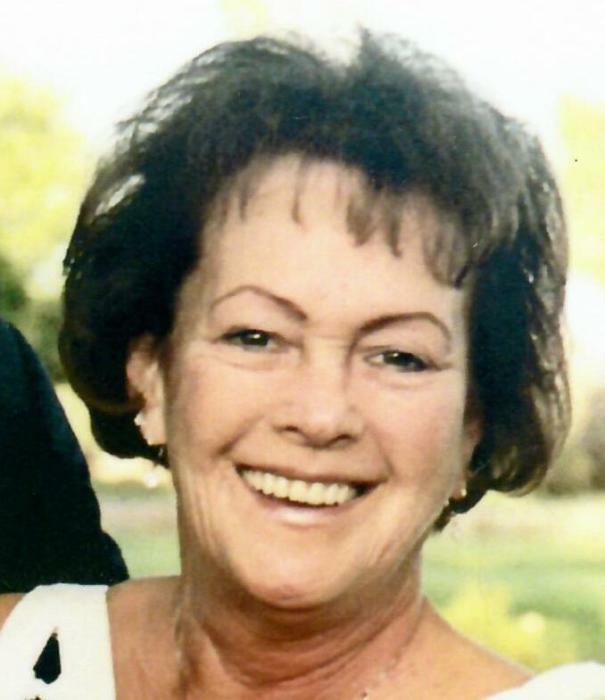 Patricia Ann Gilson Woodworth, 76, of Seneca, PA. passed away early Tuesday February 5, 2019 at Oakwood Heights. Born in Titusville July 1, 1942, she was the daughter of the later Wilbur “Jeep” and Mary Kuberry Gilson. She attended both Oil City and Titusville Schools. Patricia married Cliff “Woody” O. Woodworth Jr. , and he survives. She liked traveling, going to Casinos, going to the beach with a comfortable chair, and to read a good book. Patricia also really enjoyed her winter getaways to Deland, FL. with her best friends Rona and Mel Schake. Patricia worked for four years at the candy counter at Woolworth’s, The Sears Credit Bureau, the Oil City Credit Bureau and retired after 25 years of service as an RSA at Meadowside Building at Polk Center. She is survived by her husband Cliff, a son Dale Woodworth and his wife Roxy of Pembroke, ME; grandchildren, Christopher of Norfolk, VA. and Alyssa of Danbury, VT.
Also Surviving is a brother Joseph Gilson and wife Diane of Erie, PA., and several nieces and nephews. In addition to her parents, she was proceeded in death by a son Theodore Woodworth, brothers Willard Gilson, and Cliff “Chip” Wilson; twin sisters Julia Brzezinski and Ethyl Yashinski. Visitation will be Monday February 11, 11 AM – 12 PM. Funeral Service will follow directly at 12PM in the Funeral Home, with Father John Miller presiding. Burial will be at Jerusalem Corners in Pleasantville. The family asks that flowers be omitted and for donations to charities of one’s choice. The family would like to send a special thanks to the Staff at Oakwood Heights for the loving care that Patricia received.